WHEN: Saturday, April 1 at 2 p.m. WHEN: Friday, April 21 and Saturday, April 22 at 8 p.m. WHEN: Friday, March 24 at 5:15 p.m. 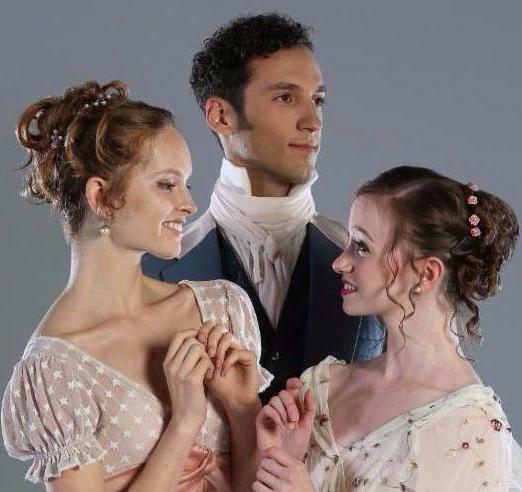 Artistic Director Douglas Martin will lead a discussion about his new ballet Pride and Prejudice, and ARB dancers will perform excerpts. 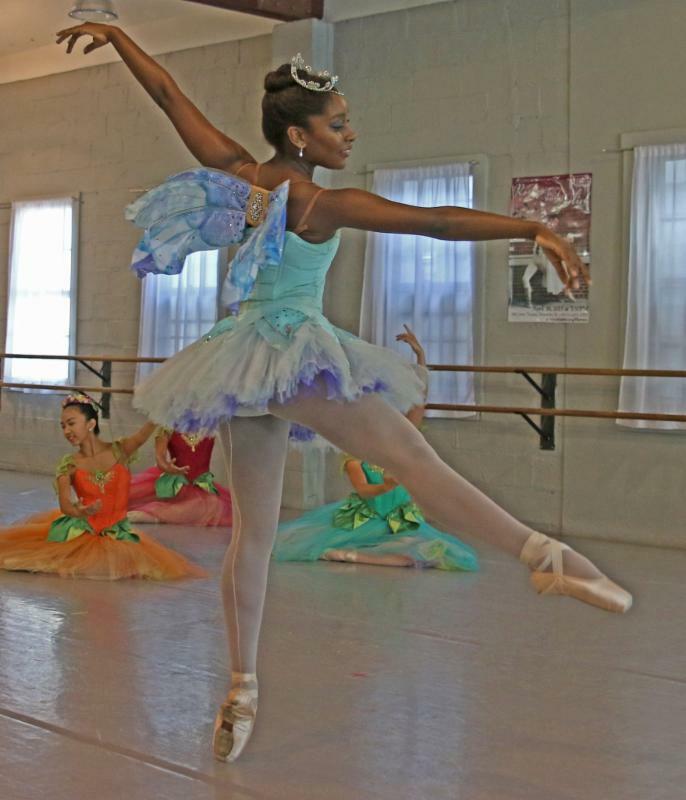 All On Pointe events are FREE and open to the public! WHEN: Friday, April 21 at 10:30 a.m. Contact Lindsay Cahill, Education and Community Programming Manager, to get your tickets today and to learn more about all our School-Time programs! We are seeking interns to work at our administrative offices in downtown New Brunswick, N.J.
Read more about our internship opportunities and how to apply! 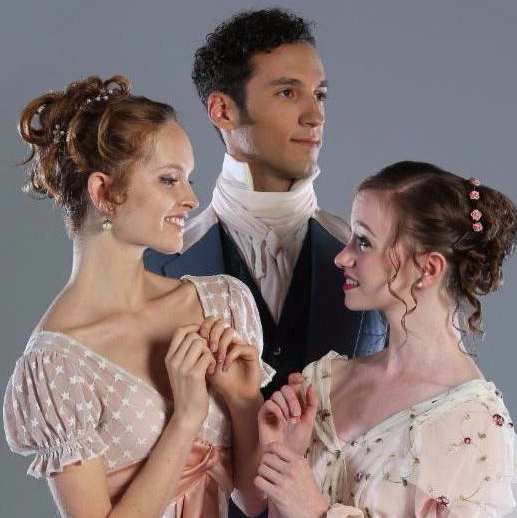 Click here to read some #ARBDancerStories written by former ARB interns. Reminder for Princeton Ballet School Families: Daylight Savings Time Begins Sunday! Daylight savings time begins this Sunday, March 12. Remember to set your clocks an hour ahead! 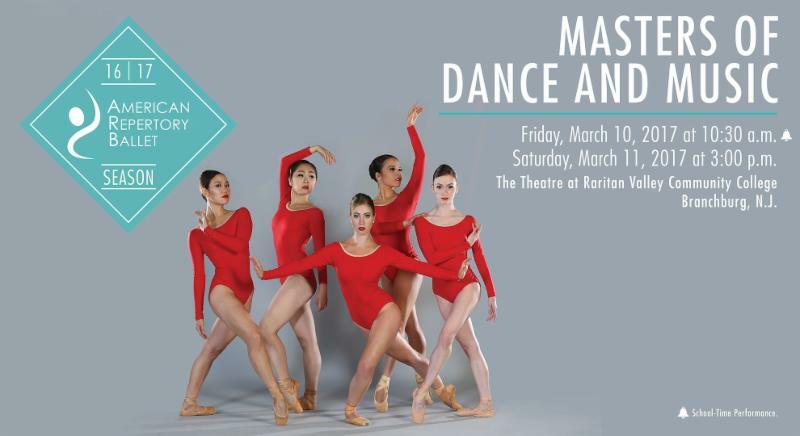 On February 11, we launched our brand new website at www.arballet.org! Click here to read more details in the full press release! 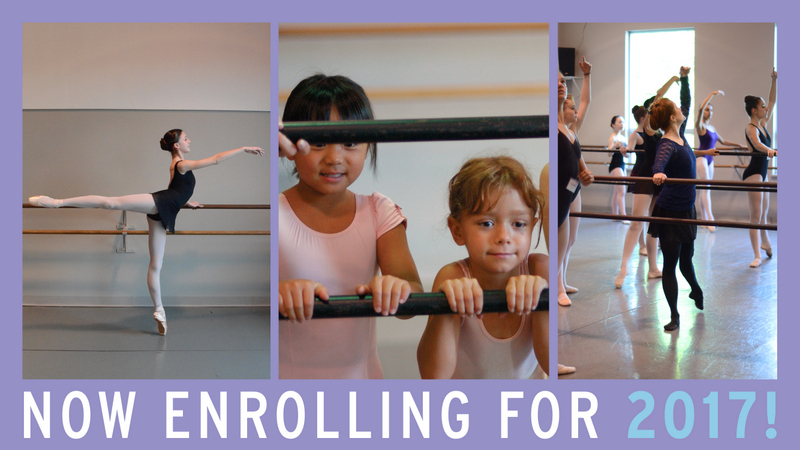 All of Princeton Ballet School's New Brunswick classes will be held at our current location, 7 Livingston Ave., through March 12. 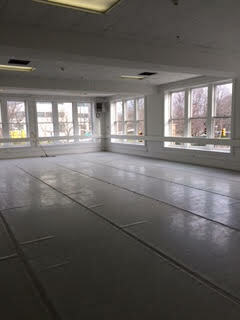 Classes will begin at our new location, 80 Albany Street, on March 13. When Jane Austen, author of Pride and Prejudice, published her first novel, Sense and Sensibility, what was her pen name? Comment on contest posts with your answer and tag a friend who you'd like to take to the ballet with you. 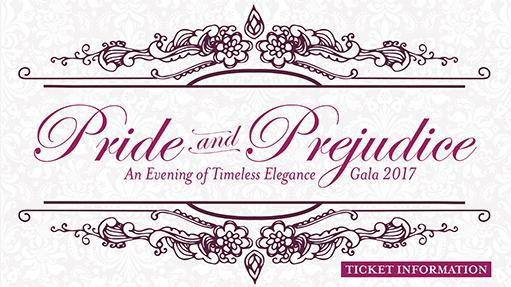 Then, you'll be entered to win two tickets to the world premiere of Pride and Prejudice plus a $20 McCaffrey's gift card! Two winners will be announced on April 1.